While I certainly would never claim to be a country girl, I have to admit that I’ve always been captivated by all things Western. The cowboys, old black and white Westerns, the beauty of the American Southwest, all of it. 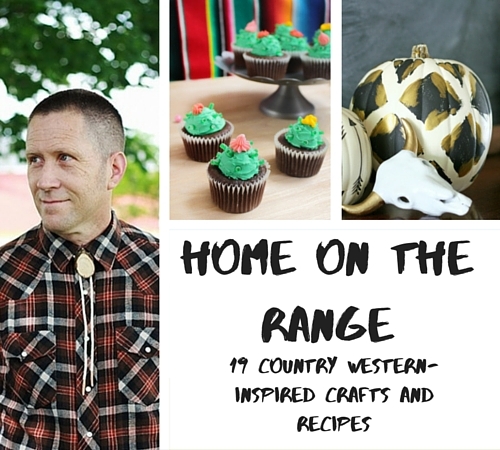 So while you may be a city slicker like me, you can still channel a fun Country Western vibe with this list of summer crafts and recipes, all geared toward letting your inner cowgirl out into the open. I’ve complied the best Southwestern recipes that are perfect for a summer cookout, from adorable dessert recipes to easy-to-make alcoholic drinks. 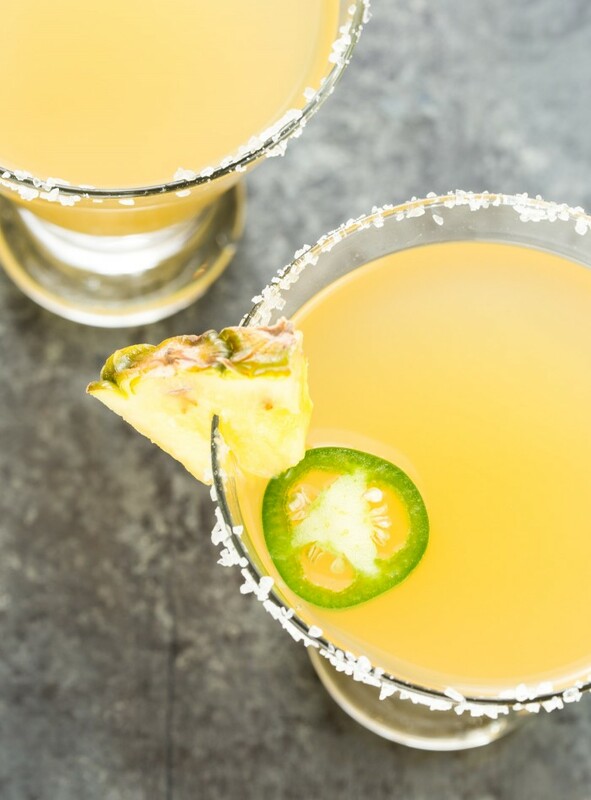 If you’re new to playing bartender, then you should definitely check out this super handy how-to guide for making cocktails and other drinks. If you’re less of a mess cook and have more of a crafty side, then you’re totally covered. I’ve included denim crafts, yard and garden projects, and other awesome DIY home decor ideas that will let you totally trick out your homestead. Be sure to comment below and let me know your favorite cowboy-inspired crafts and recipes. 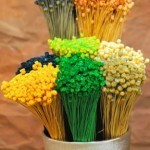 Saddle up and get ready, because I know you’ll love these easy craft ideas and yummy recipes. These boots were made for planting! 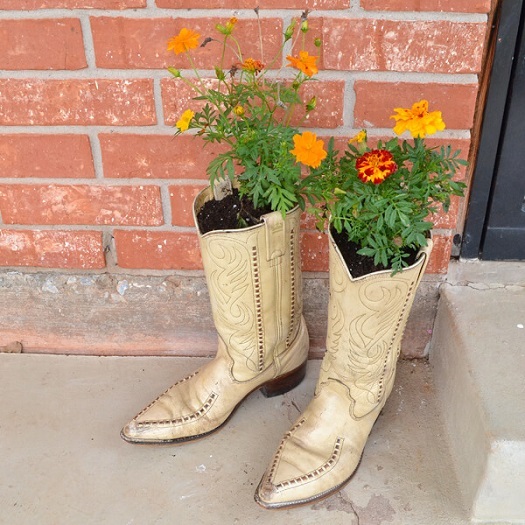 Cowboy Boot DIY Planters – Brand New! Father’s Day DIY Bolo Tie – Dad Will Love It! 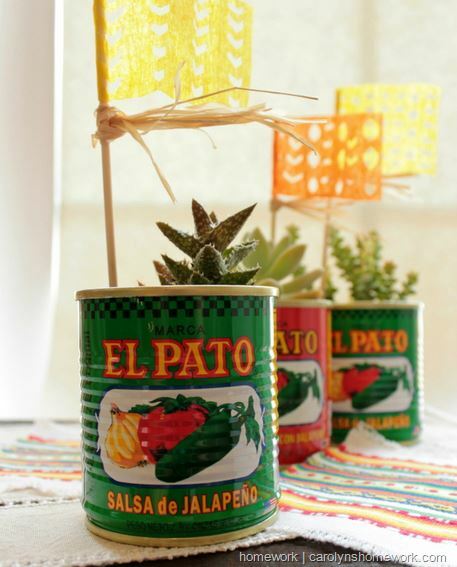 A wonderful recycled craft project that your family will love! Tribal Painted Pumpkins – Perfect for Fall! Tasty + adorable = the perfect desert dessert combo! 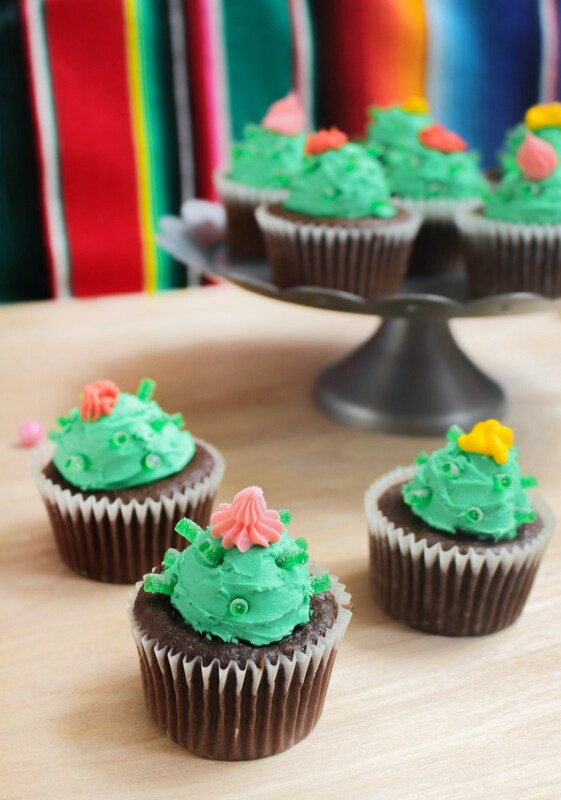 Desert Desserts Cactus Cupcakes – So Adorable! Five-Minute Navajo Tacos – Super Fast! Southern Cornbread Recipe – Just Like Grandma’s! 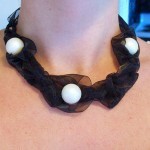 The perfect compliment to warm summer weather! Easy Cowboy Bean Recipe – One of My Fave’s! What are your favorite Country Western crafts and recipes? Leave a comment below!